There is no qualitative research into public understanding of the origins of research animals, which is a particular area of interest for the Markets and Materials strand. Where public opinion of laboratory animal research exists, it is most often directed towards its acceptability, not towards public knowledge of biomedical research practices of laboratory animal production. We wanted to find a way to gently engage people with research animal origins. Along with our collaborator Dr Paul Hurley, we set about developing a public engagement activity that uses participatory crafting to encourage reflection and dialogue on this topic. 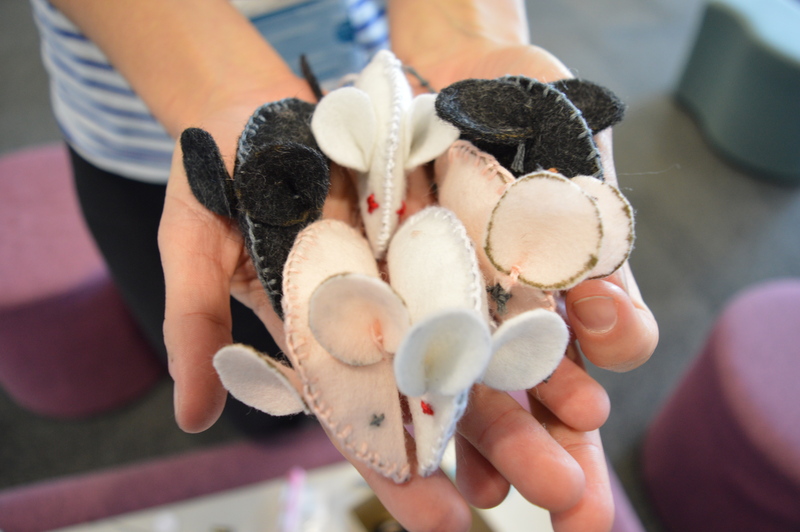 The participatory crafting activity creates a space for participants to relate to laboratory mice differently, to connect to the practices and processes of their various origins, rather than the experiment itself. Donna Haraway's concept of 'companion species' (2007) and Annemarie Mol's (2003) concept of entities having multiple, overlapping and contingent identities shape the development of our mouse crafting activity that caters for a variety of relatings to research animals. breeding and “making” of laboratory mice, and their associated materials and markets. 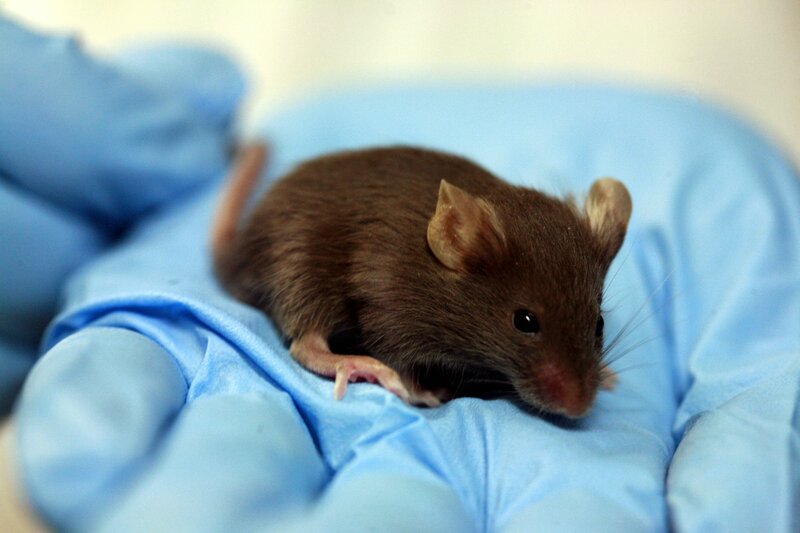 relationship between humans and mice: are we carers? Creators? Owners? Killers? ethics of the laboratory mouse as a multiple object: a scientific resource, a quality product, a source of profit, a subject of care, a number, etc. valuing lab animals; how may the economies of science help or hinder welfare efforts. To do this we decided to adapt a framework called the Becoming Ecological Citizens approach, developed by Emma and Paul. This framework uses materials or objects related to the object of interest to create sensory experiences in which people can perform or relate differently to laboratory animal lives. On the mouse exchange table, craft materials and other related tactile objects, are placed ready to be used. Participants are given the simple open invitation, “would you like to join us?”. Participants are then guided through the process of making a mouse and invited to share their thoughts, responses and questions openly. The mouse is constructed through sewing and stuffing felt, and adding character with stitching. Participants are then asked to complete a passport for their mouse, this includes a unique barcode, a name and care instructions. Each iteration of the Mouse Exchange has produced a unique colony. The Nightingale colony was produced at the School of Health Sciences, University of Southampton. Participants reflected on their own experiences of caring for pet rodents, and how the general public does not want to know about animal research. The Soton colony was produced at the Hands-On Humanities Day as part of Univerisity of Southampton's participation in the national Being Human Festival. Discussion themes included which species were used in research and for what purposes, and how decisions were made to rehome laboratory animals. Most participants were unaware of rehoming and had not previously considered where lab animals had come from – some guessed that these animals might have been taken from the wild; others guessed that they were bred in laboratories. None were aware of commercial suppliers. 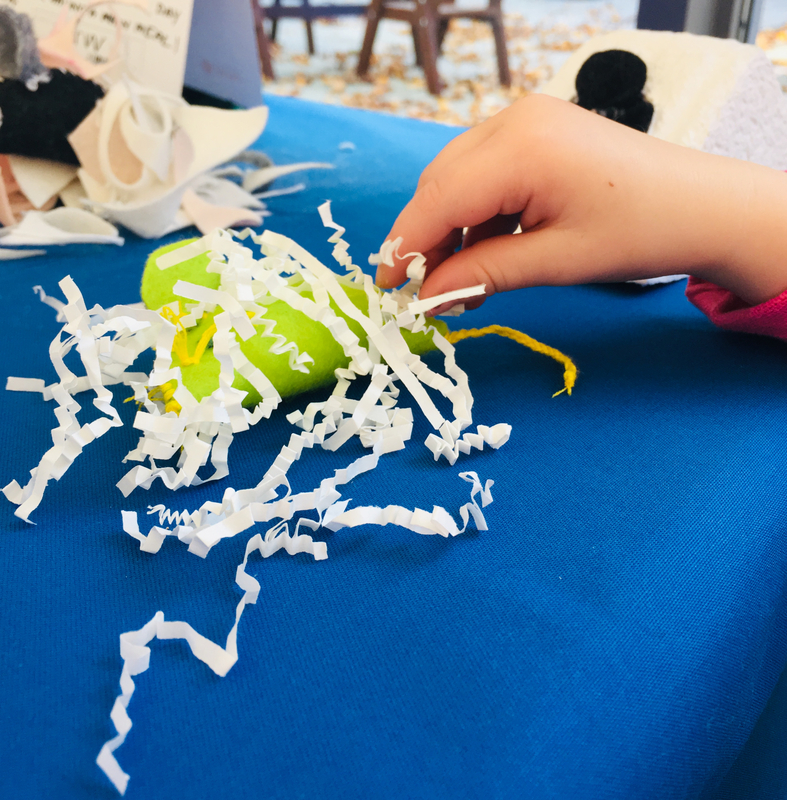 The majority of participants wanted to rehome ‘their’ mouse after they had made it, and seemed to enjoyed giving it a name and explaining what their mouse liked (‘cuddles, carrots, green grapes, love’). 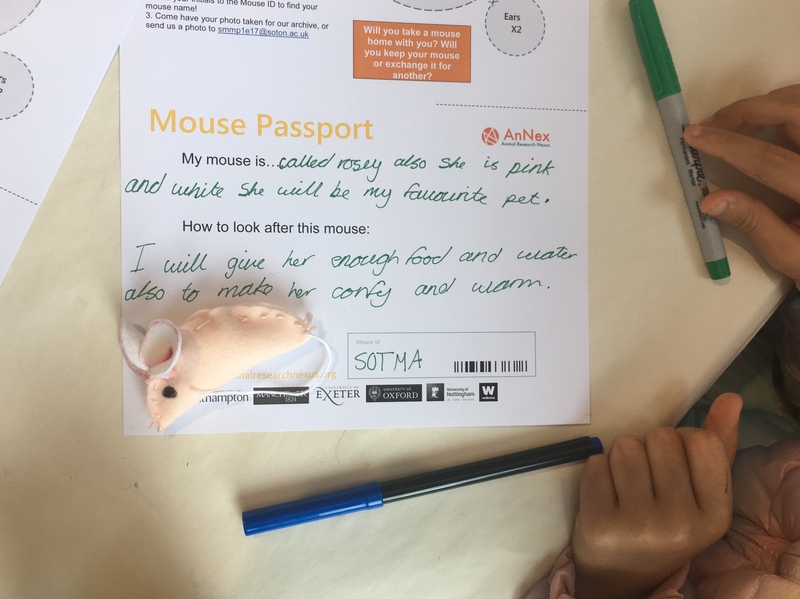 Children especially grew quite attached to their mouse and one even came back later to take their mouse passport home with them. Some participants described how the workshop was a “therapeutic” experience in and of itself. 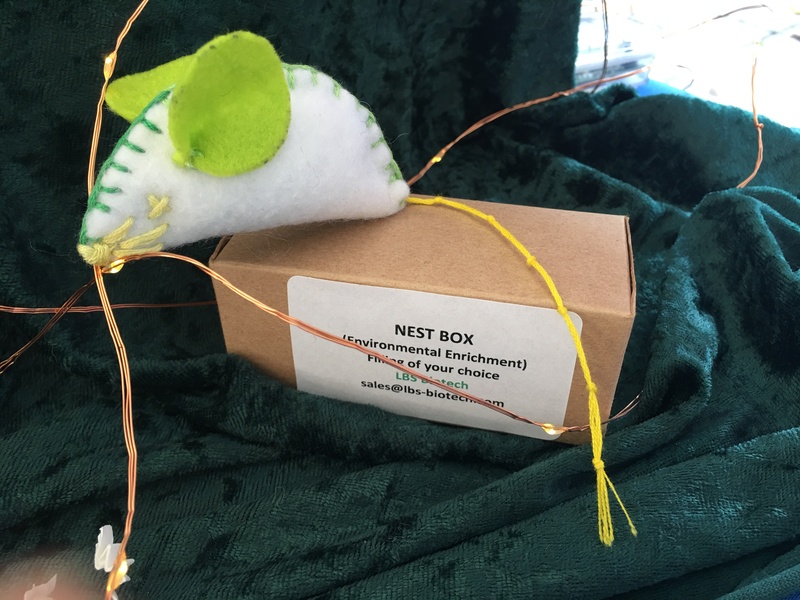 They recalled memories of childhood and of “sewing boxes” which led to discussions on how the act and art of making and caring can be connected. Transparency and visibility were discussed along with activism and media coverage, and how these can negatively impact on animal welfare and those who care for the animals. We were delighted how the crafting approach encouraged the sharing of experiences and perspectives about animal research (along with many other themes), aiding participants in exploring and developing their position on the topic. Conversations began organically and spilled out beyond family and friendship groups. 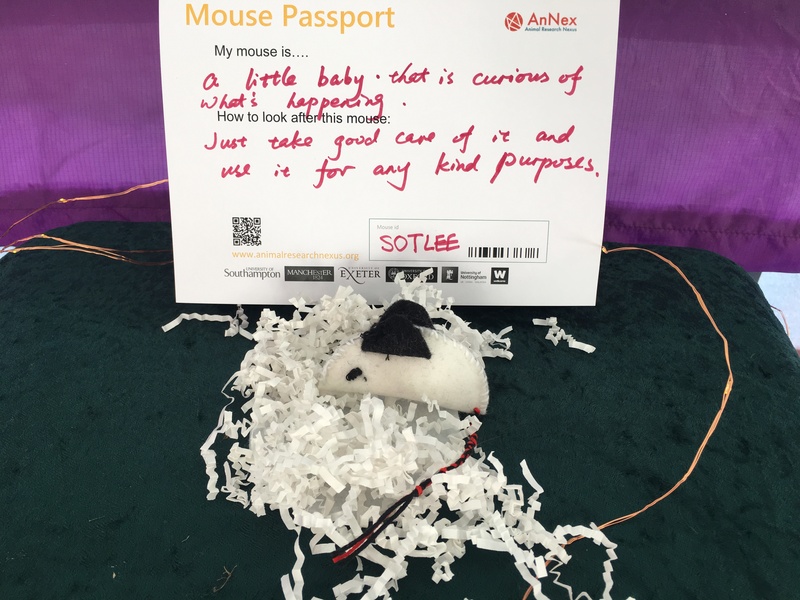 It was clear that participants approached this topic personally, and that feelings of attachment, connection and ownership grew as they created the mouse with their hands, with most of the mice being taken directly home. However the mice created and gifted to the Mouse Exchange came with diverse and insightful care instructions. By facilitating thinking on the more immediate, material world and experiences of laboratory animals, not easiily accessed by lay audiences, we opened up ways for thinking about what ethics means in practice in this context. It allowed participants to explore what the phrase 'a culture of care' implies to them about laboratory animal lives. You can read more about the project and it's outcomes in this evaluation report. We hope to continue to tour the Mouse Exchange and grow the colonies. If you cannot make it to one of the events but would like to host The Mouse Exchange then please either contact Sara or Bentley. We decided to adapt a framework called the Becoming Ecological Citizens approach. This framework uses materials or objects related to the object of interest to create sensory experiences in which people can perform or relate differently to laboratory animal lives.